Don't know if you guys have ever tried one of thise, but they work very well. The egt readback is damn near real time and the probe heads are TINY compared to the old school hot-tach style probes. Hookups for either digi tach or analog. 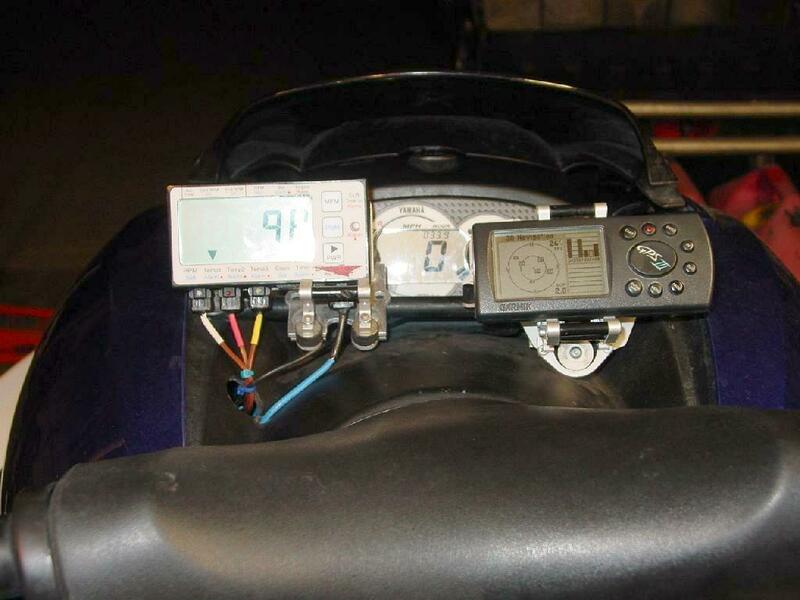 Also has a basic data-logger that includes a rpm based hole shot timer. Availability is usually a problem. Probes are specific to this unit, and they frequently are out of stock. 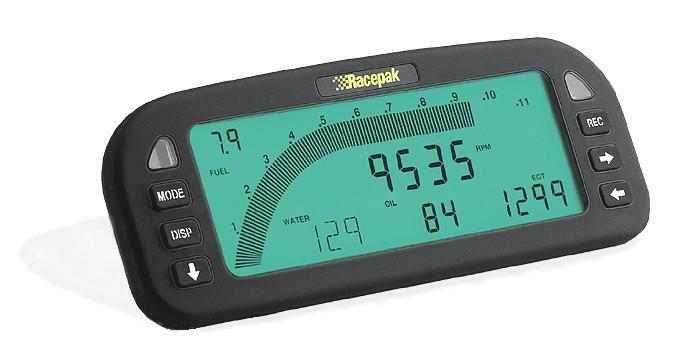 I use the RacePak ultra dash with 4 EGTs. built in data recorder and 32 channels. 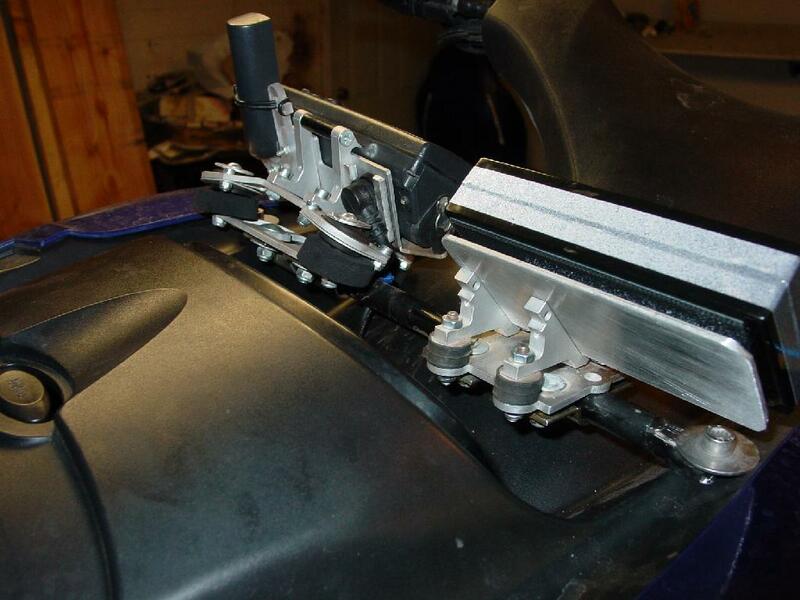 I also use a EBP (exhaust back pressure sensor). Very dependable and accurate equipment. Unless Racepaks have updated their software/hardware to be quicker, I'd rather not ever use another one. Probe heads are too large. Response time is too slow. Head units fail too often. Even their own charts only recommend the HT3 for watercraft...probably due to water intrusion. Last edited by Hydrotoys; 06-25-2007 at 02:47 AM. Mark, Where is the best place to order this from? Have you used it on a 4-tech engine? Mark, thats not there watercraft EGTS its there drag car stuff 1000 readings per sec.. 1800F and the probs are only 1/8 dia. Same stuff i use on top fuel applications. No, mine is on order and I'll have it installed in my new EMS project. Jerry showed me where to put the probes. I'll post up some pics of the install later this year. Things are coming together quickly. Then what the hell does this have to do with me trying out an Advent, on a watercraft no less???? You know some of us actually RIDE our watercraft with test equipment in place. Last edited by Hydrotoys; 06-26-2007 at 01:52 AM. i ride mine with all that in place. Thats what i use to test on the water. Advent does work on the 4tec not bad for the $.